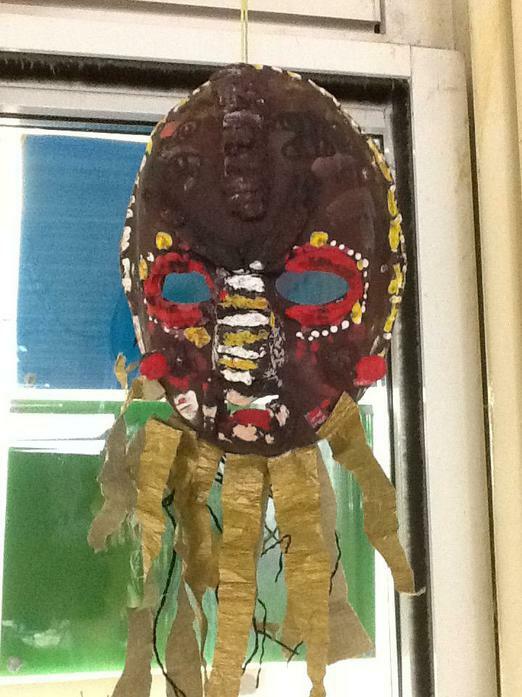 As part of our Learning Journey we have been looking at the Geographical features of Africa as well as the customs in some of its countries. 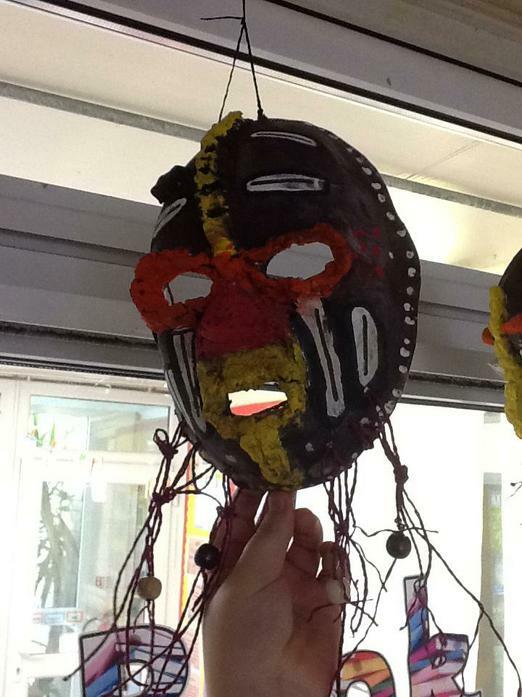 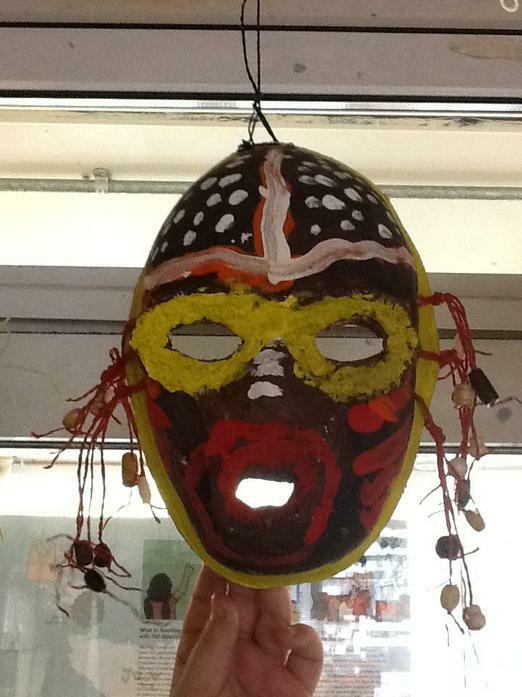 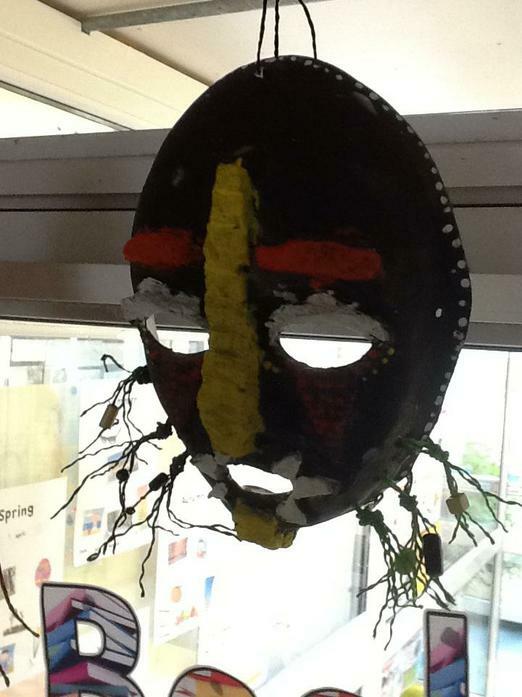 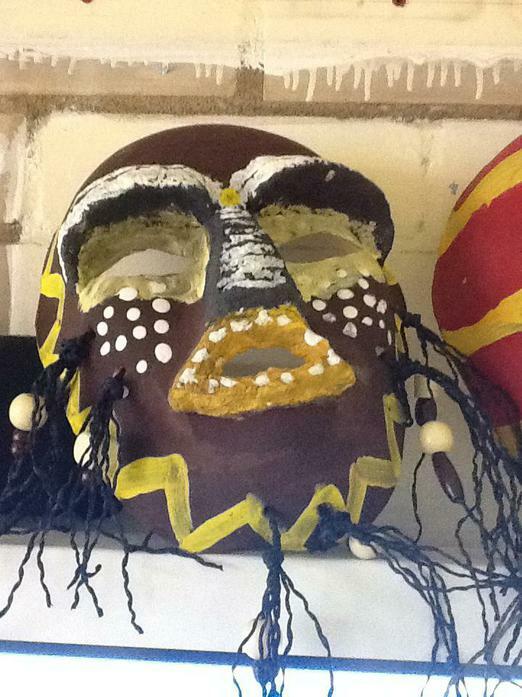 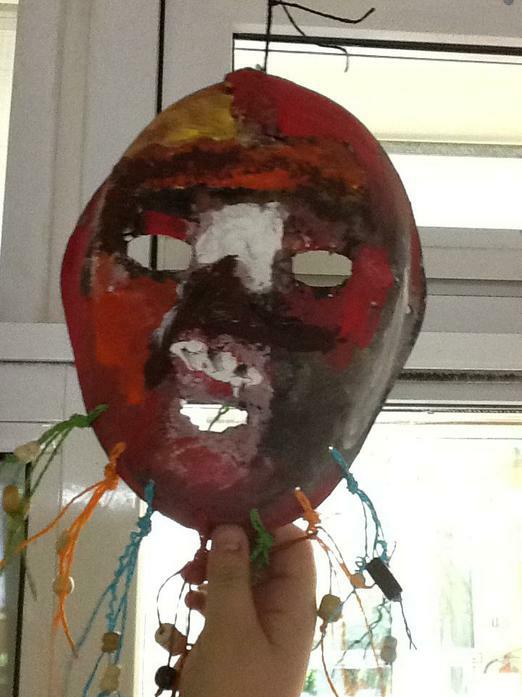 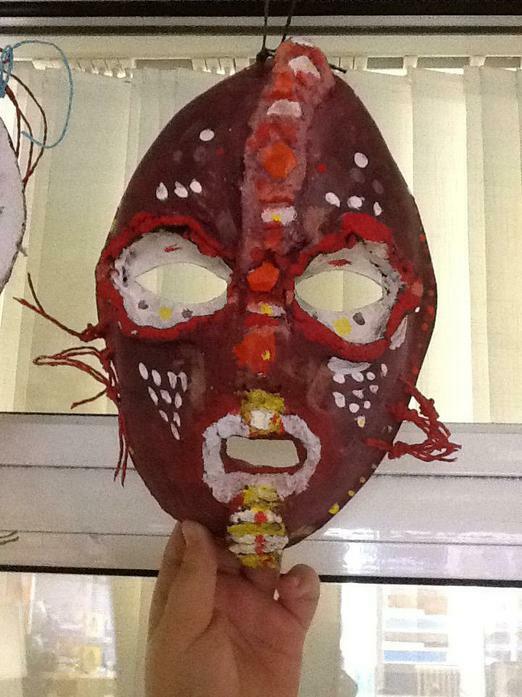 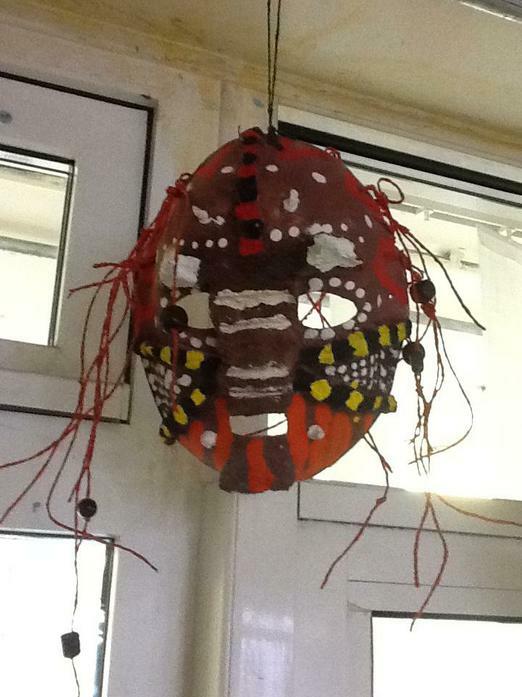 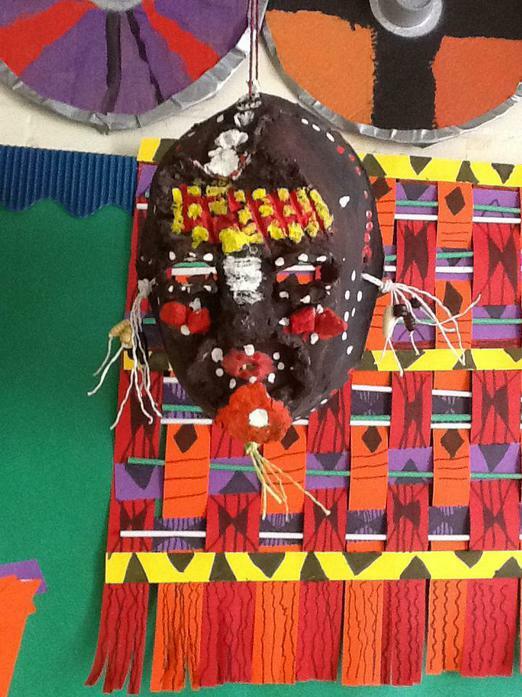 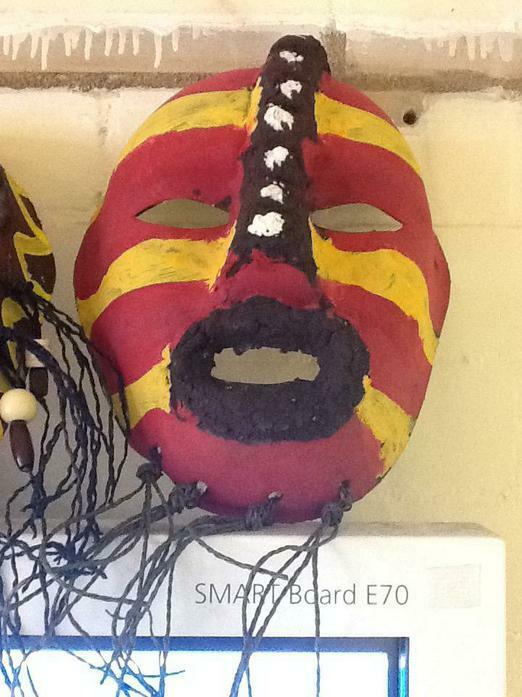 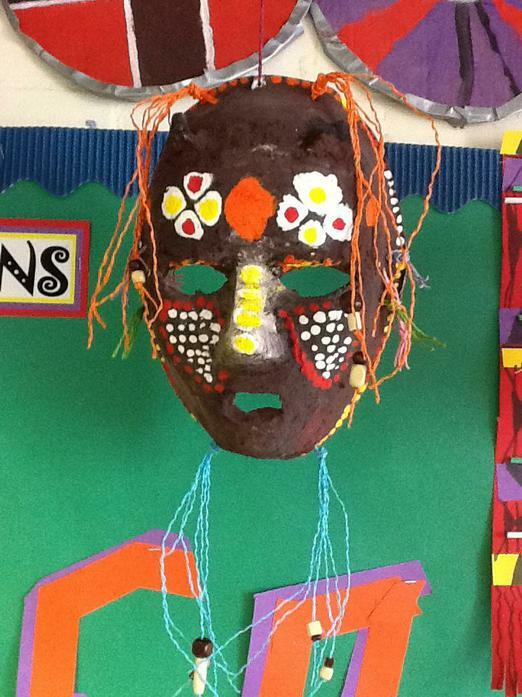 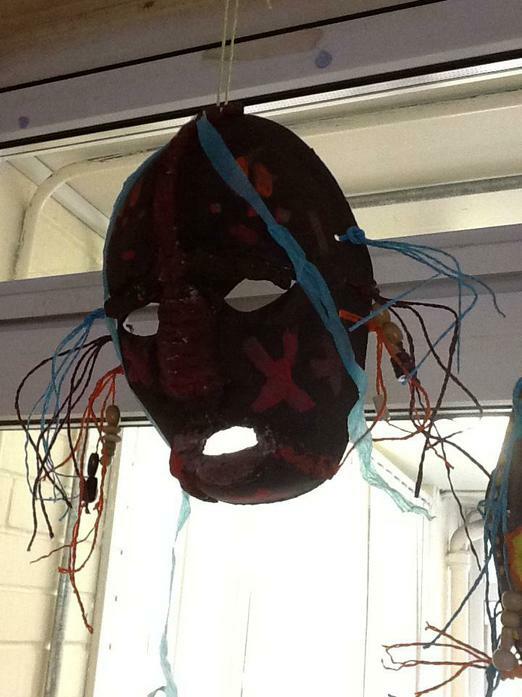 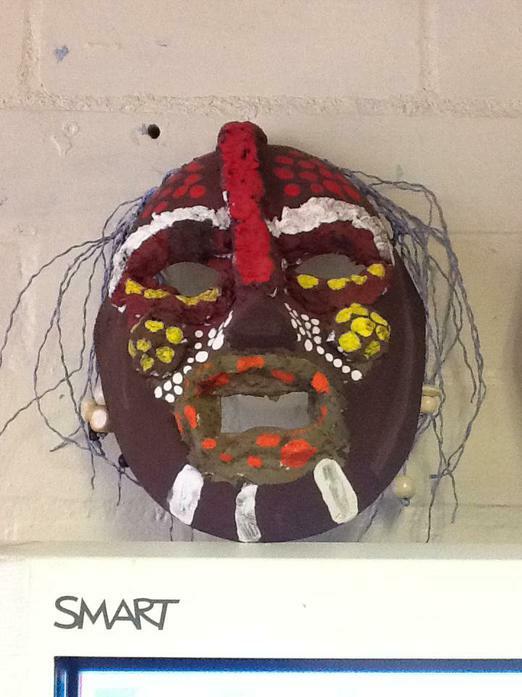 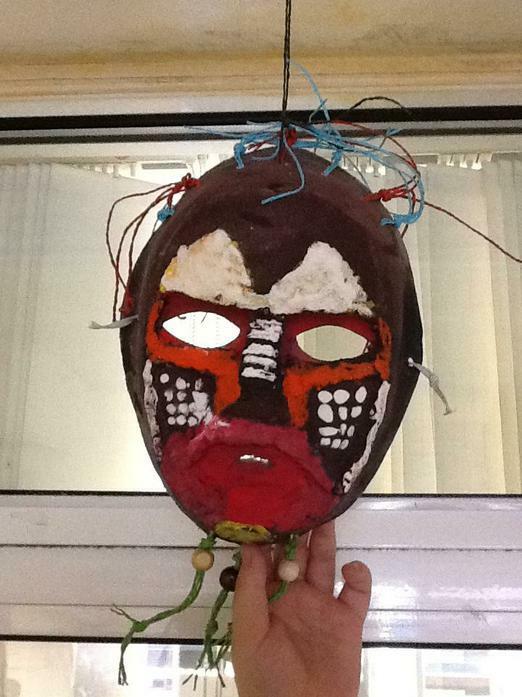 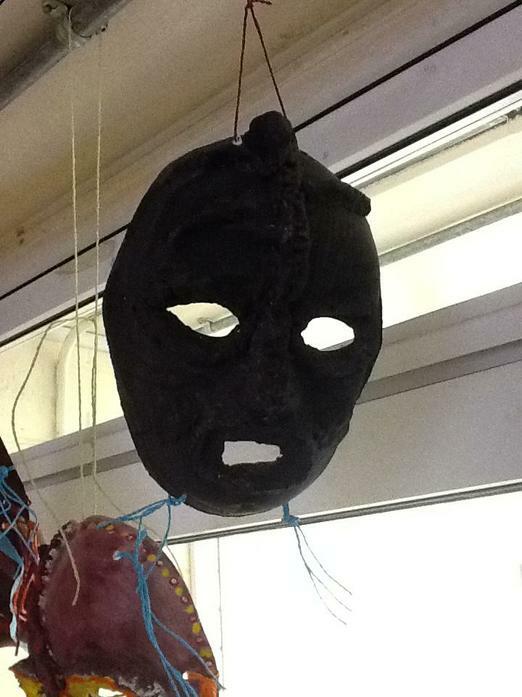 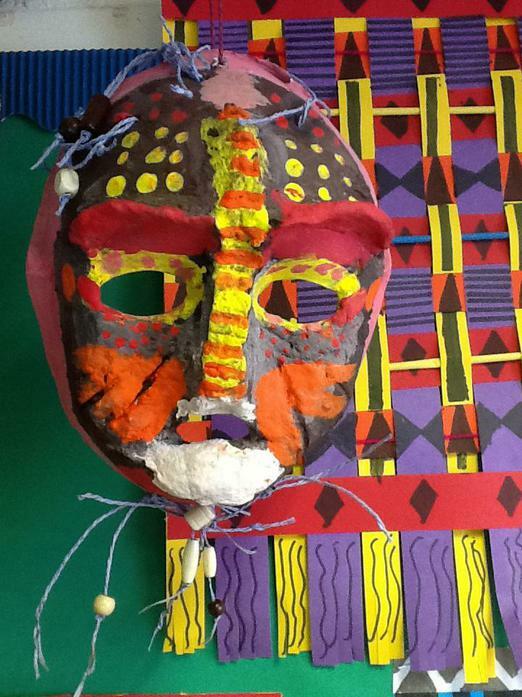 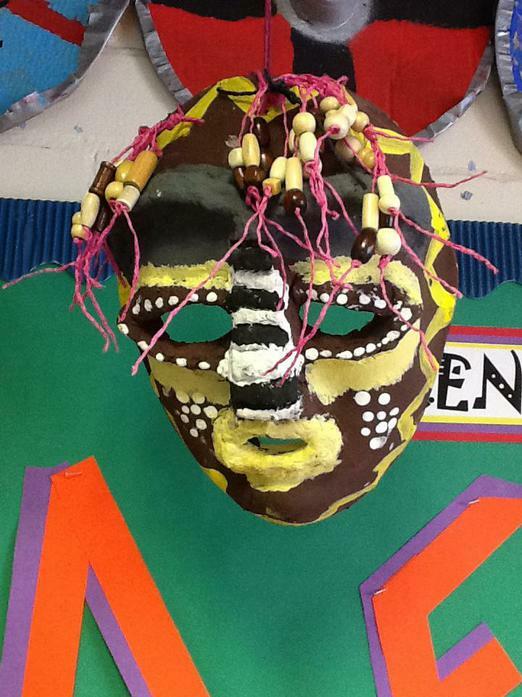 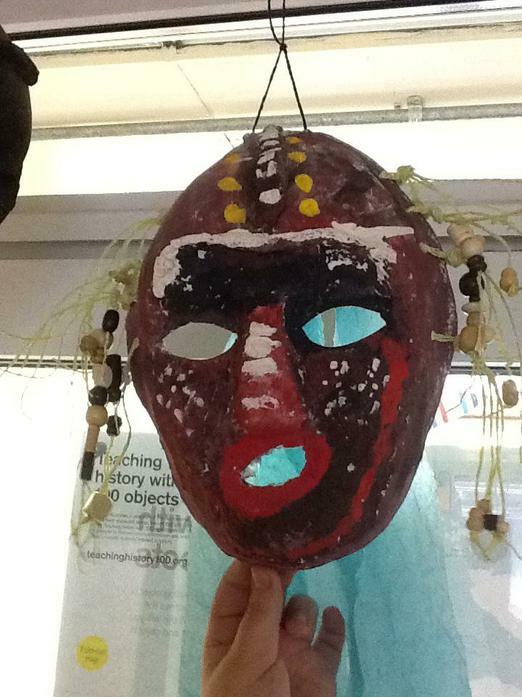 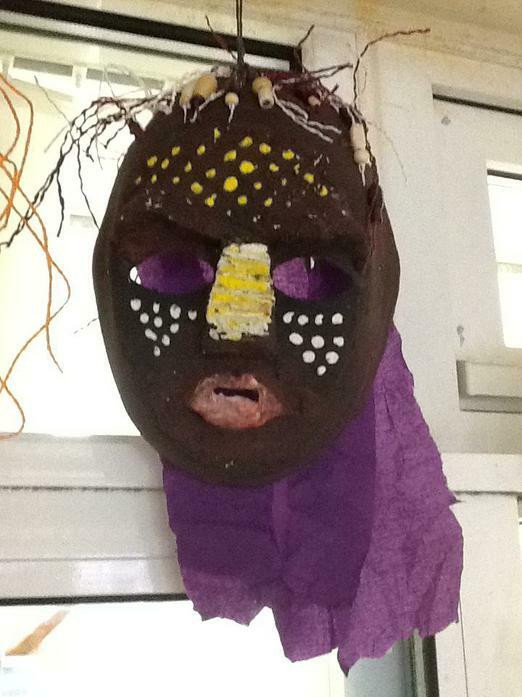 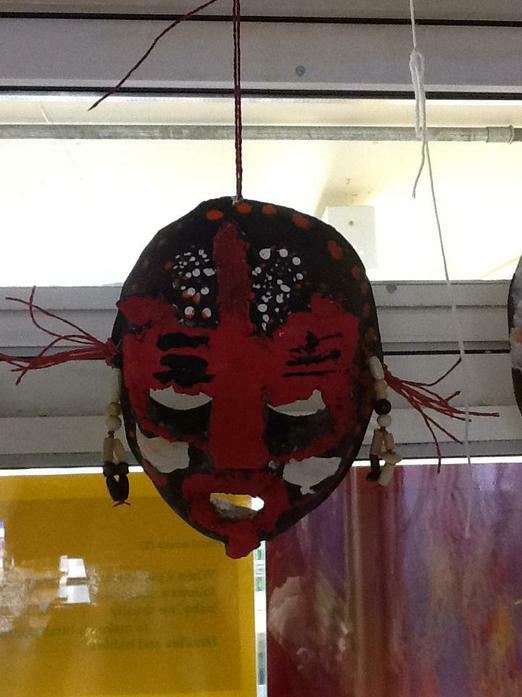 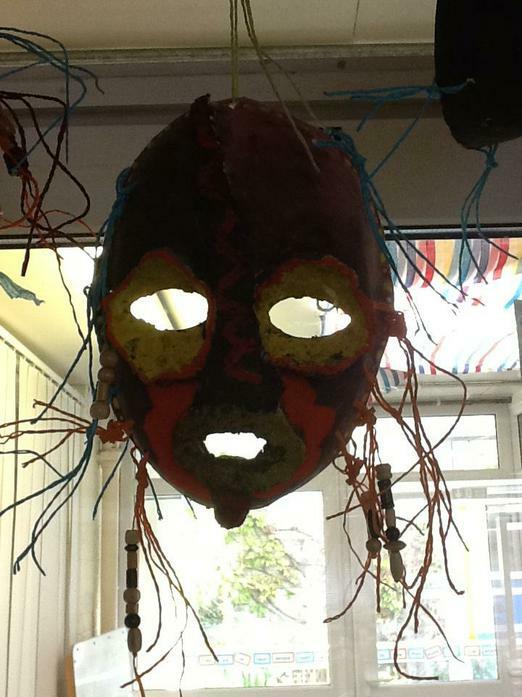 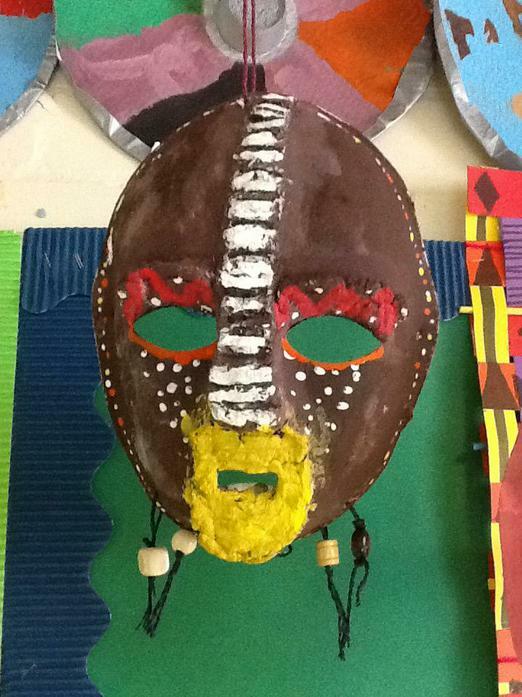 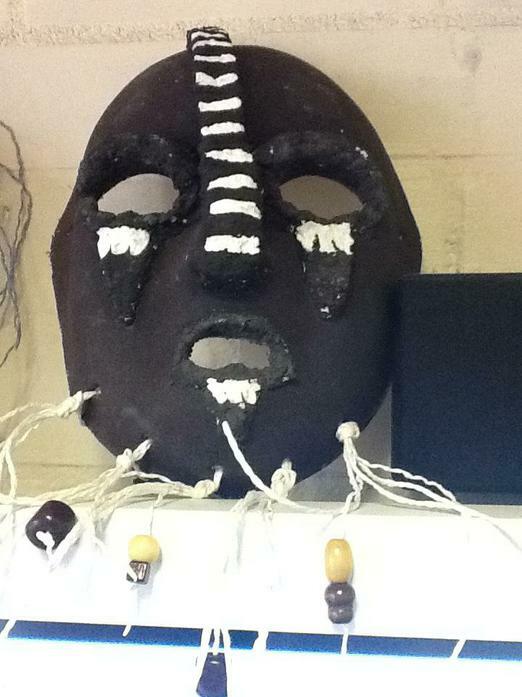 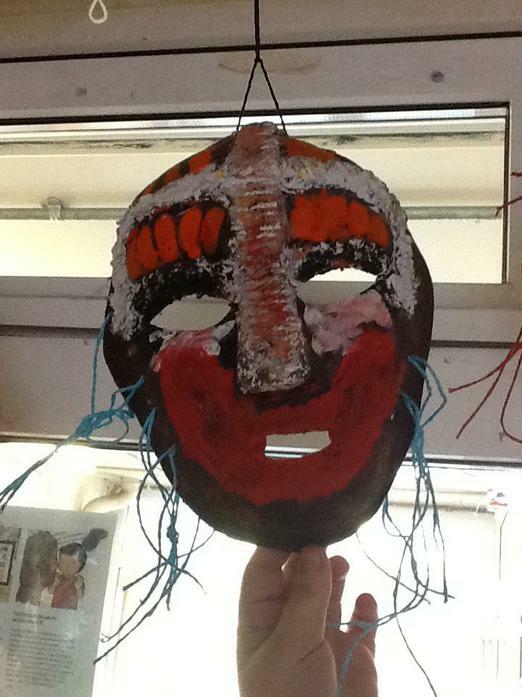 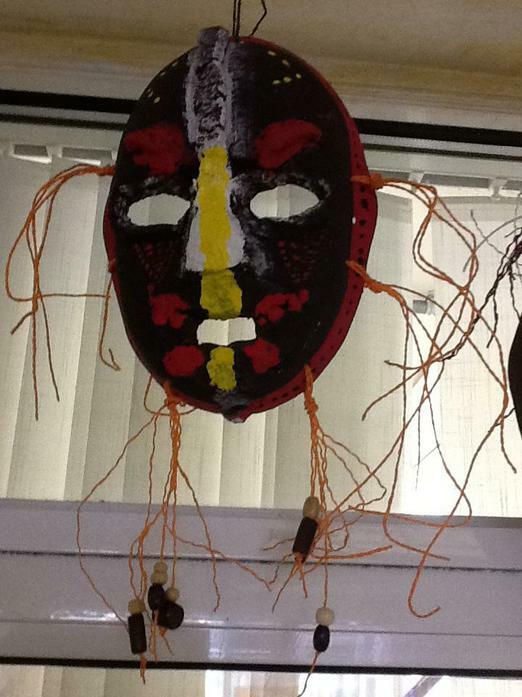 We have explored the popular mask making tradition and made our own based on the ideas of 'symmetry, bold colours and meaning'. 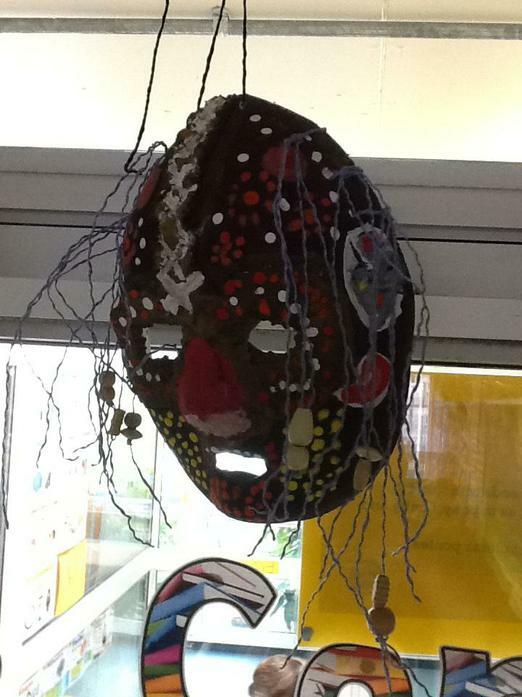 Hello at last! 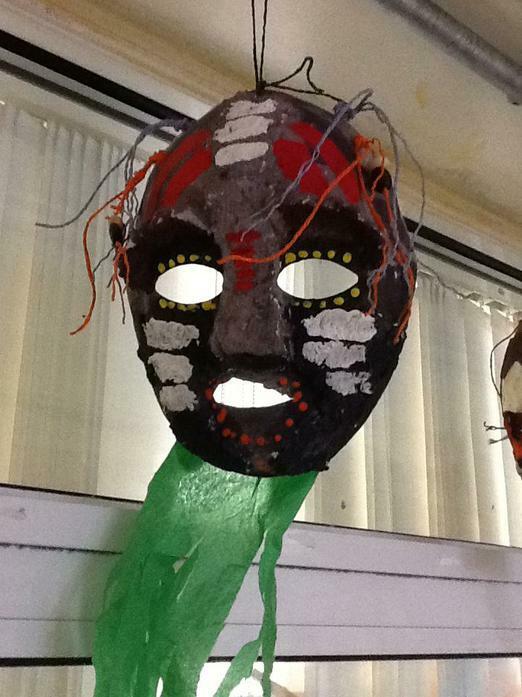 Thank you for your patience. 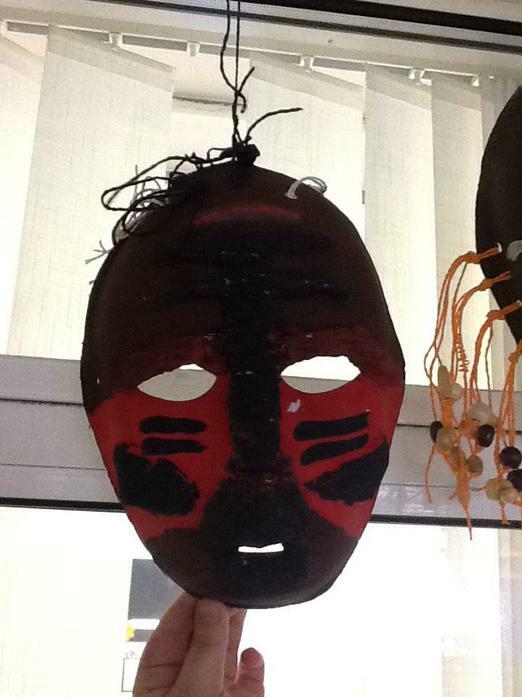 Here are a few photos from our British Museum trip before half-term. 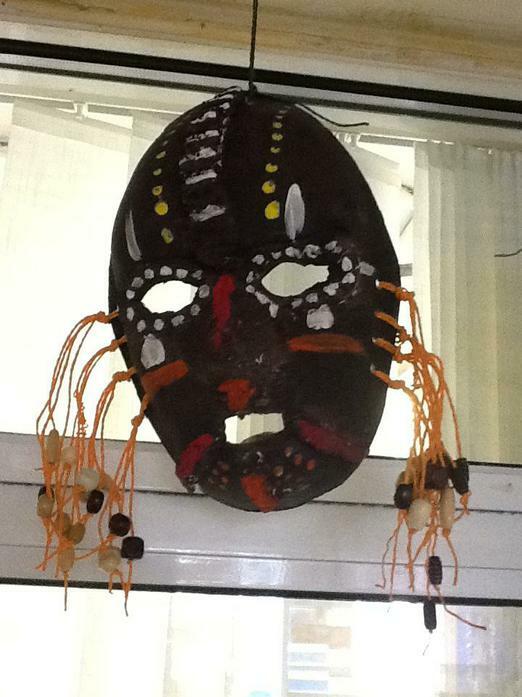 It was a really successful day and the children enjoyed themselves (as did the adults). 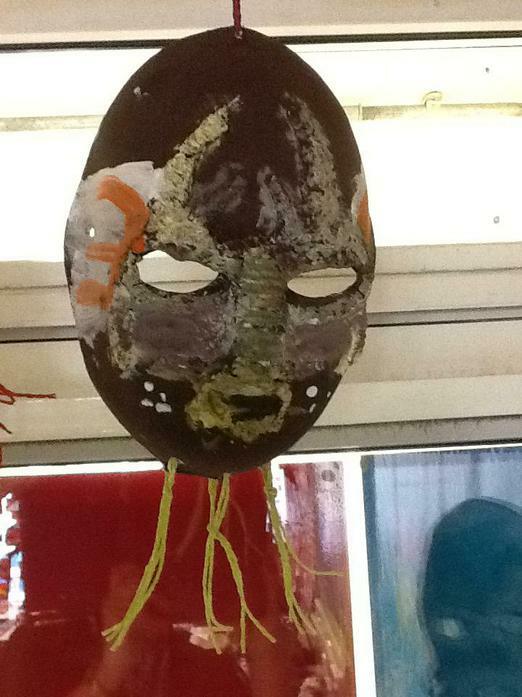 Special thanks to those parents that lent a hand.